You might be amazed to find that today lots of business owners think that the best use of their time is trying to manipulate their website for the sole purpose of improving their SERP. Though some business owners decided to delegate these practices to outside companies that provide these services and are successful some enjoy trying this on their own. So in the spirt of helping I have found a fantastic article written by Pratik Dholakiya with Search Engine Watch. Pratik has covered what he feels are the six most beneficial research studies that all marketers should read, hence the title of the article, “6 Essential Research Studies That Marketers Shouldn’t Miss”. 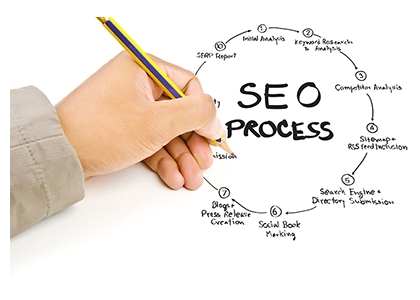 This article provides valuable resources to better understand the basics in SEO. Let me start by warning you that these articles are fantastic and can be very helpful, that being said they are technical and some things suggested in these articles are for trained professionals and should not be attempted by the novice web developer. In attempting these you can ruin your website and even get it black listed from Google and other search engines. So please ask for help from your web professional if you are at all unsure of what you are doing. The purpose of SEO is to get your site in front of people that are looking for your products and or services with the hopes of having the opportunity to earn their business now or in the near future. This is why, when done effectively, SEO can be such a powerful marketing tool for businesses of all sizes. Give this a read and if you have any thoughts that you would like to share with us or for me to respond to please shoot us a message through our website or call us. Take care and happy Friday to you all! So there seems to be some misconceptions as to the importance or relevance of organic search results. As social media platforms have grown their members and advertising base they have also found a way to monetize their sites and show profits for their shareholders. Just as Google did, these social media networks have found that they have lots of information on their users and can capitalize on this information by allowing advertisers to tap into this source of data for a fee. They are all forms of pay to play or pay-per-click campaigns. A business sets a dollar budget to spend daily to show their products or services to the audience on the social media platform of their choosing. This can be an effective method of advertising for some but most have found that these are great ways to get their brands recognized or to keep in touch with those that have experienced their products. 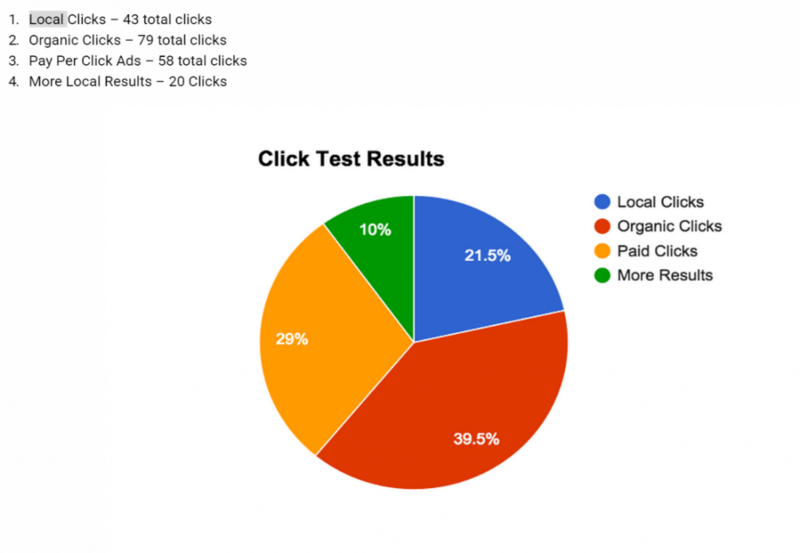 The difference between social media advertising and organic search results is very simple to understand. You login to your favorite social media platform to see what your friends are up to. While seeing wonderful pics of your friends and family you see sponsored ads of products and services that you may or may not already be aware of. You might even take note of them and want to try them. And after eight or nine times of seeing the ad you might try the product. 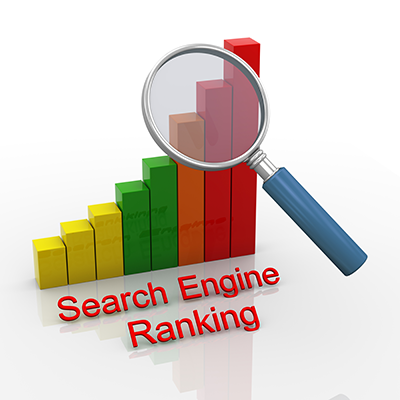 Here is the difference for organic search results or Search Engine Optimization. You’re driving your car and you notice that the car pulls to the right every time you drive it. You arrive at your destination, get out and look at the tires and realize, to your dismay, that your front tire is bald and in very bad shape. You take out your trusty smartphone and search Tires Scottsdale for the nearest location for tires from a BBB recommended repair shop. You call, speak to a helpful individual, setup an appointment and buy four new tires from this company. The point being that with Search Engine Optimization and organic search results you are placing your business in front of people that are looking to spend money with your company TODAY! This is the only form of advertising that drives revenue. Don’t miss out on your opportunity to sell your services or products to people that are looking for you right now. Talk to your trusted SEO specialist today to get more traffic which means more money in your doors now. As many of you are aware google has been talking about changing both Google Places as well as Google +. No one knew exactly what changes were going to take place nor did anyone really know when these changes would take place. 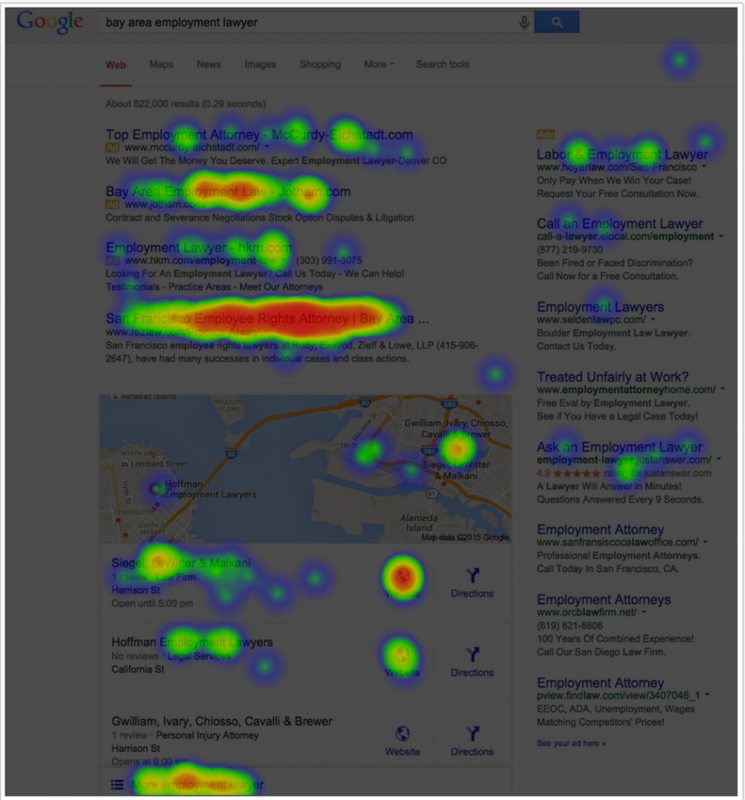 Well early last week Google changed the way local results were displayed. Before the results would show 7 listings for local businesses and would include their address and phone numbers. Now Google is only displaying three results and have removed the phone numbers of these businesses. What does this mean to you, the brick and mortar business owner? If you, in the past, had focused your Search Engine Optimization efforts on this local SEO service you more than likely no longer come up on the first page. More than likely you still are on the maps portion however you may not be displayed in what is now being referred to as the three pack. Most of us small business owners had not focused on Google Maps placement as it was never a real priority to users so therefore not to businesses as well. The result of losing these Google Places rankings can be devastating to a small business. Overall there is some fantastic information out that you may find helpful. If you are interested to read the full article I refer to here is a link to Casey Meraz’s article. We are being asked why this change was made and no one knows exactly why Google decided now was the time to kill google + for businesses and change from the 7 pack display to the 3 pack but they did. If I had to throw and educated guess out it would be this. Over the past ten years’ consumers have become more and more intelligent in the way we search and the results we click on. Throughout this time Google has watched the ads become less and less effective as the users become more aware of them and less inclined to click on them. In Casey Meraz’s article with this change you can clearly see that this change has impacted what people are clicking on.